We are fortunate to have many great theatre venues available to us in Southern Ontario. 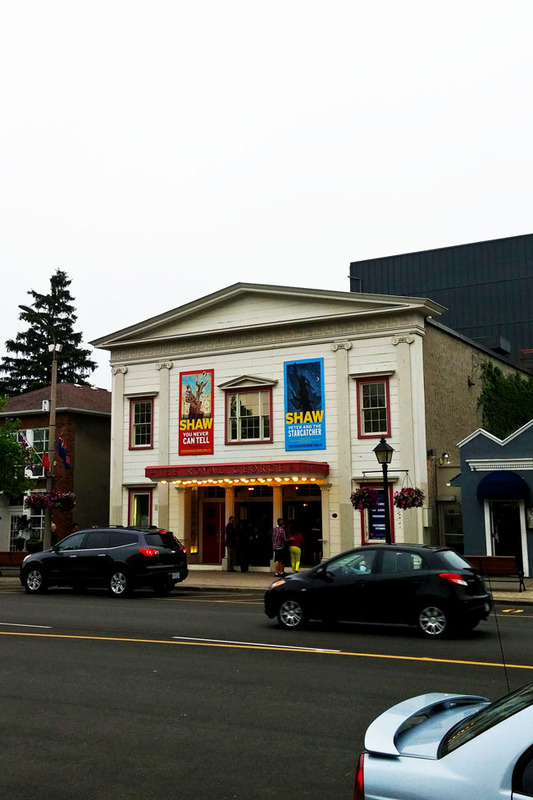 One of the most famous is the Shaw Festival in beautiful Niagara-on-the-Lake. Inspired by the work of Bernard Shaw, this annual festival has been bringing top-notch theatre to audiences for more than 50 years. The 2015 Festival features 70 actors in 10 shows over a 7-month period. 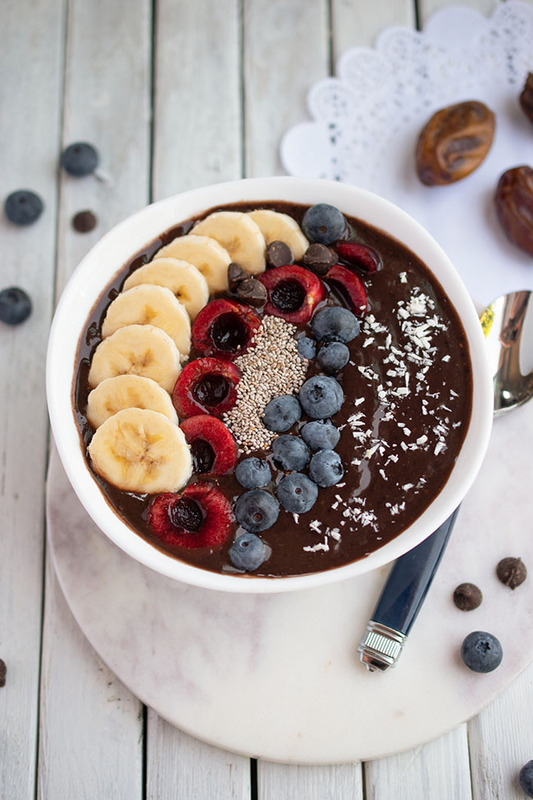 There's truly something for every taste. 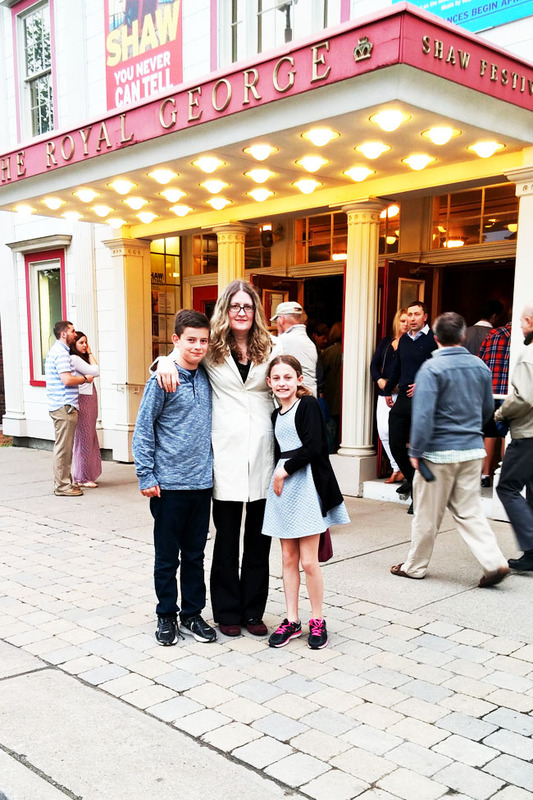 Recently the family and I visited Niagara-on-the-Lake to see the Shaw Fest production of Peter and the Starcatcher, a captivating prequel to Peter Pan. We were in town on a rather gloomy day, so we didn't do as much sightseeing as we had hoped, but we have been to NOTL several times before and I highly recommend spending a day or two there. Be sure to make time to check out the historic buildings and the many shops and restaurants on the picturesque main strip. And, seeing as you'll be in the Niagara fruit belt, be sure to stop in and stock up on Greaves Jams & Marmalades. 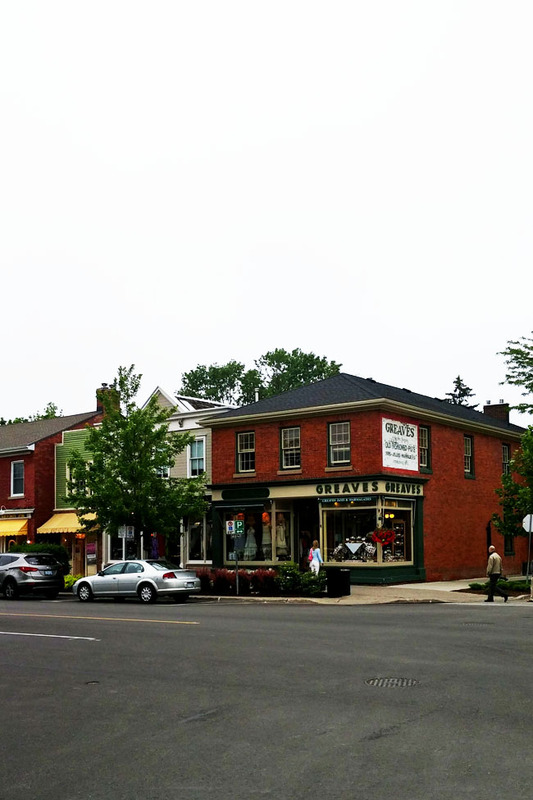 Greaves jams have been made in Niagara-on-the-Lake since 1927. They use the same time-honoured jam recipes to this day, hand-stirring each batch in open stainless-steel kettles. 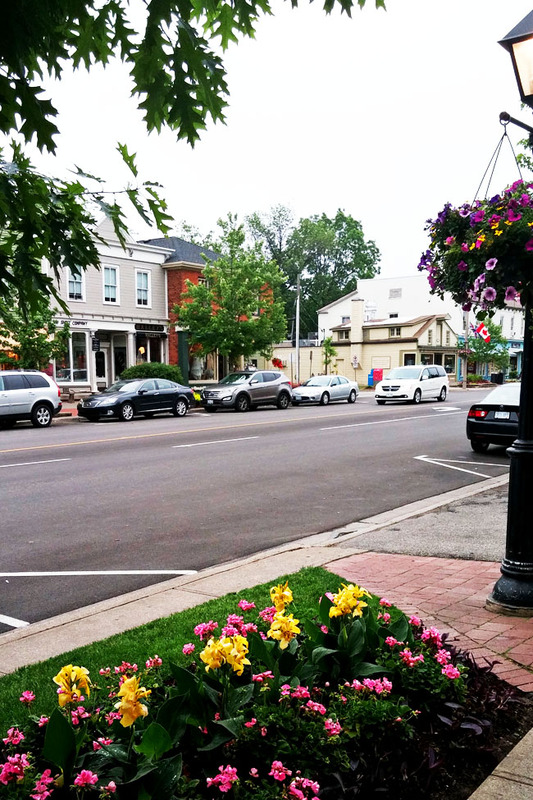 Niagara-on-the-Lake is such a pretty town. I have to say that my favourite thing to do there is just stroll the streets looking at the architecture. There are so many incredible homes in the heritage district, with charming features like cobblestone driveways and an abundance of flowers. It feels like you are stepping back in time. In fact, on our last visit I told my husband I want to retire there. It's that lovely. Peter and the Starcatcher is showing at the Royal George Theatre, one of four theatres at which the Shaw Festival presents plays. The interior of the 313-seat Royal George features Edwardian gilt mouldings, red walls and golden lions. It was built as a vaudeville house to entertain troops during World War I and now hosts the Festival’s repertory theatre productions. Martin Happer as Black Stache, Kate Besworth as Molly and Patrick Galligan as Lord Aster. Photo by David Cooper. Courtesy of the Shaw Festival. 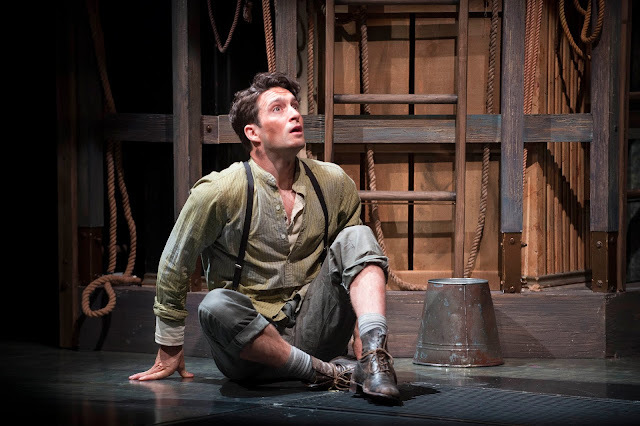 Peter and the Starcatcher, a play by Rick Elice, features an incredibly talented and versatile cast in what I can only imagine (not be anything close to an actor myself) is a challenging play. The action is fast-paced, the movements are complex and the actors take on various and quickly changing roles. 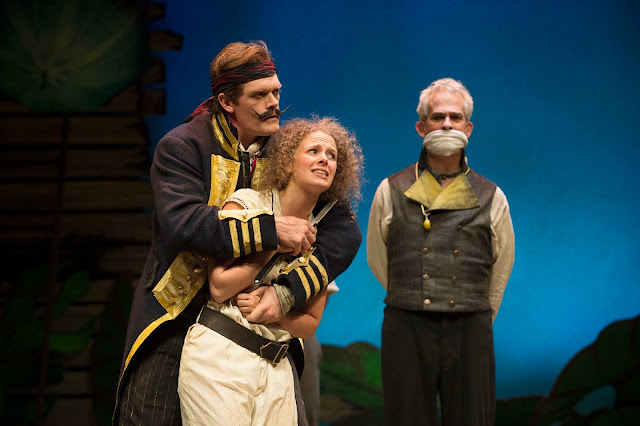 Based on the novel by Dave Barry and Ridley Pearson, Peter and the Starcatcher is at times serious, the characters endearing, but most of all it's funny. Martin Happer is hilarious as the pirate Black Stache, who is looking to steal a trunk full of treasure. If Boy is eventually to become the famed Peter Pan, then I guess you can imagine who Black Stache will become. And Kate Besworth, as Molly, may not captain the ship, but she certainly is the thread that weaves the play together. Imagine a creaking frigate with an orphan boy in its hold, a disguised pirate ship following in the distance and a trunk carrying stardust – the kind that could let a child float into the air or freeze him in time. A theatrical prequel to Peter Pan, this magical play takes you on a journey using the power of music and story-telling to chronicle the adventures of an orphan soon to be called Peter Pan, and Molly, a girl charged to protect a parcel of stardust from falling into the wrong hands. The Broadway production opened in 2012 and went on to win five Tony Awards delighting audiences young and old. Charlie Gallant as Boy in Peter and the Starcatcher. Photo by David Cooper. Courtesy of the Shaw Festival. Although it connects to Peter Pan, the production is recommended for ages 8 and up, and I personally wouldn't recommend it for very young children. My 10-year-old daughter, although she enjoyed the play, was a bit confused by the heavy dialogue of the first half. And the running time (including intermission) is 2 hours and 30 minutes - a long time to sit still for a kid. Other than the very young, I think Peter and the Starcatcher will appeal to all ages. The seniors in the crowd really seemed to appreciate the sometimes goofy humour. Have you been to the Shaw Festival? Enter to Win 2 Tickets to See Peter and the Starcatcher! Peter and the Starcatcher runs until November 1st. If you're in the vicinity of Niagara-on-the-Lake, enter to win 2 tickets to attend a performance. You can attend on the day of your choosing (pending availability). Please enter using the rafflecopter widget below until July 27th. No I have never been. This would be a wonderful experience. Thank you, looks like you had a wonderful time. What a treat of a giveaway!! I never been, but saw their pre-view in Toronto. Looked amazing! I enjoy Niagara on the Lake immensely. What a treat to win this prize. 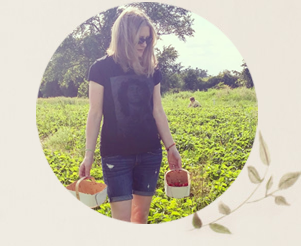 I've never been but we'll be in the Niagara Area this Summer and I'd love to have a second honeymoon with my husband even if it's only for one night. Thanks for the chance. I have not been to the Shaw Festival in a long time but I have gone to several plays there over the years and they all were great.